A year has passed since the brutal showdown between Kurt Sloan and his nemesis, Tong Po, the man responsible for his brother’s death. 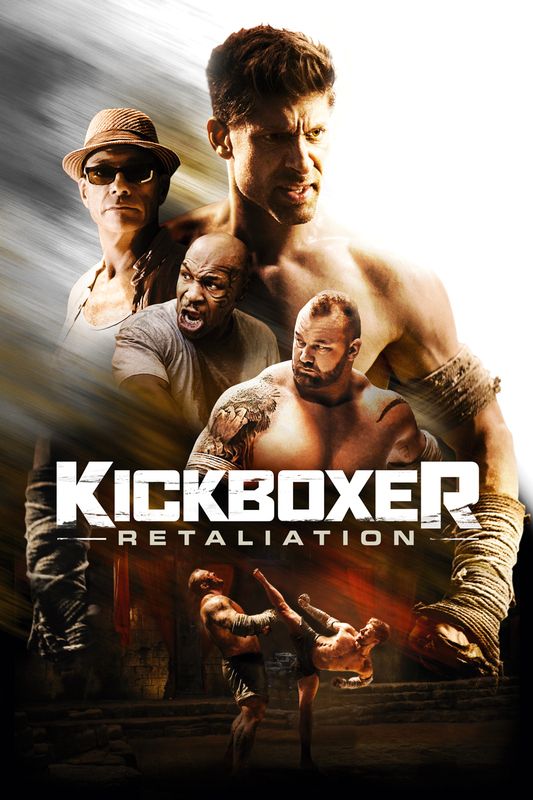 Having gladly left Thailand and the underground fighting scene behind, Kurt is blind-sided when characters from his past make their move of retaliation. Illegally extradited, and waking up behind bars in a Thai prison, Kurt must agree to fight a tall colossus named Mongkut – a spectacle his abductors know will bring in millions to gain his freedom. His hand forced, Sloan agrees, turning to legendary coach, Master Durand, to begin the most rigorous training of his life. But will it be enough to survive a killer bout with his most formidable foe yet?